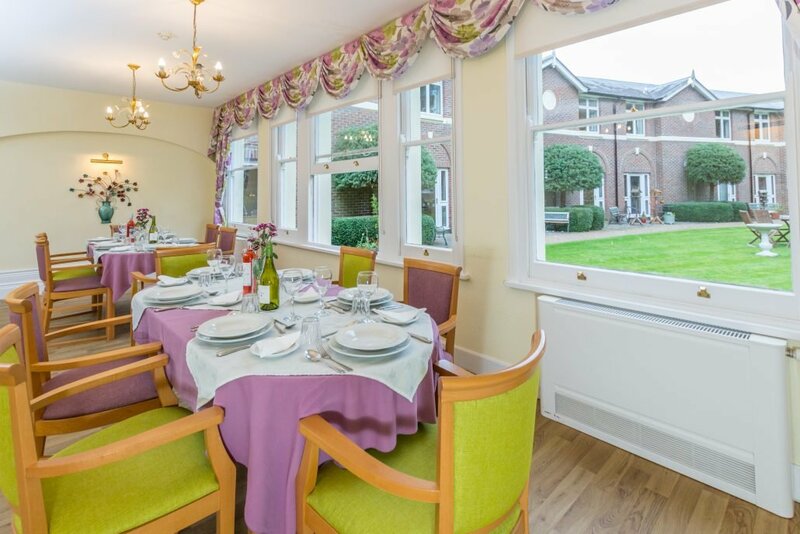 Located near Sevenoaks in Kent, Westerham Place Care Home combines the grandeur of a Victorian country house with a relaxed, warm and welcoming atmosphere. Each of our 31 spacious bedrooms benefit from fitted wardrobes and en-suite bathrooms, whilst our dedicated team has been providing first-class care to the highest standards since 1994. 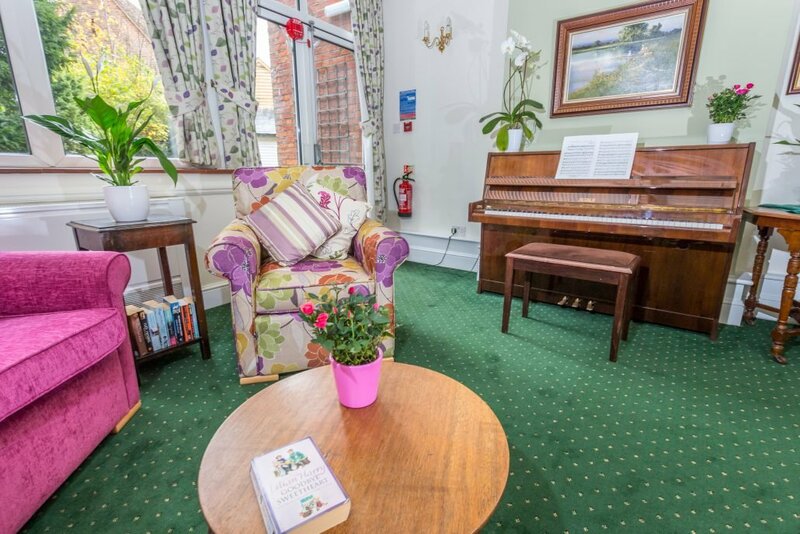 Our aim is to make sure you feel as comfortable and independent as possible, so everyone is encouraged to bring their own items of furniture and personal belongings to customise their surroundings and create a genuine home from home. We provide around the clock care, 365 days a year from our skilled team of care staff – some of whom have been here since 1994. All staff are constantly undergoing continuous training so as to meet your needs. Our priority is to ensure your wellbeing and comfort whilst maintaining your dignity and individuality at all times. The local history. Westerham was home to Sir Winston Churchill, and his statue overlooks the village green. General James Wolfe also lived here, and his house (owned by the National Trust) is next door to Westerham Place. The tailored support. Everything we do is tailored to your needs and preferences. We will always respect every individual and encourage their aspiration and independence wherever possible. The stunning surroundings. 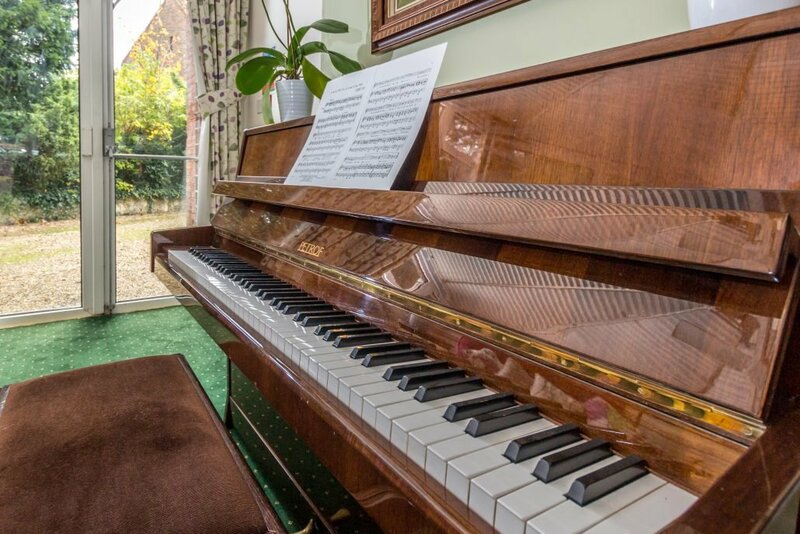 With original Victorian features and high ceilings, Westerham is a stunning country house. 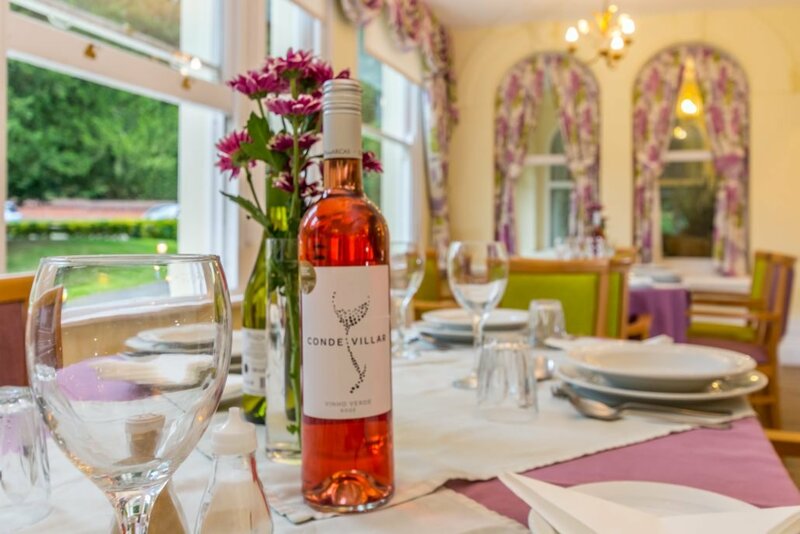 You will particularly enjoy the spacious conservatory which overlooks our carefully manicured gardens. 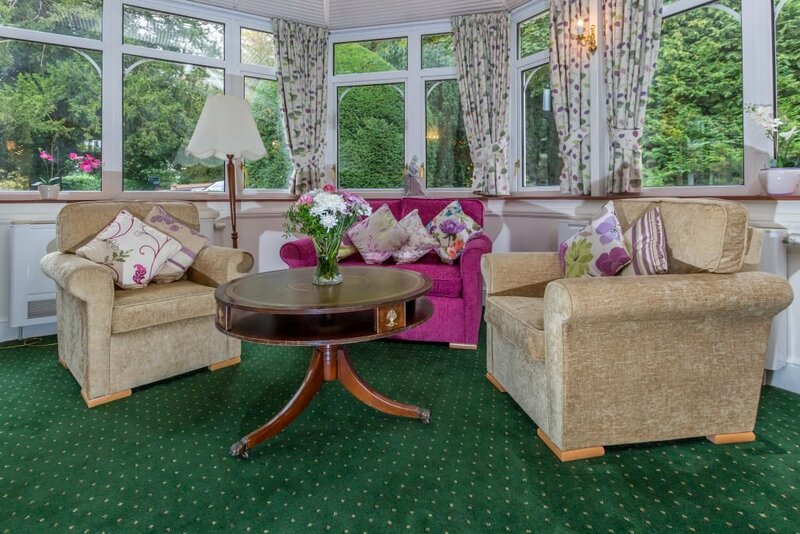 Alternatively, you can enjoy a cup of tea in the peaceful garden room. We are regularly inspected by the Care Quality Commission, to ensure that the high standards we strive to achieve are maintained at all times. In addition to this, we have our own Management Company that oversees the running of the home and who supports the team in complying with all regulatory practices. Click one of the links below to download a Digital PDF version of the Westerham Place brochure. Wren House’s latest CQC report was issued on the 13th of February 2018. 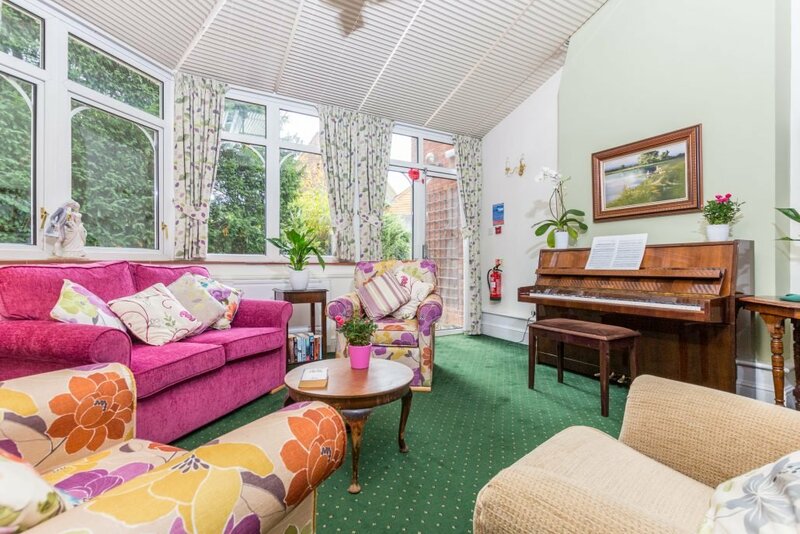 We received an Good rating the standards of care provided at our care home. Click the link below to view the report in full. 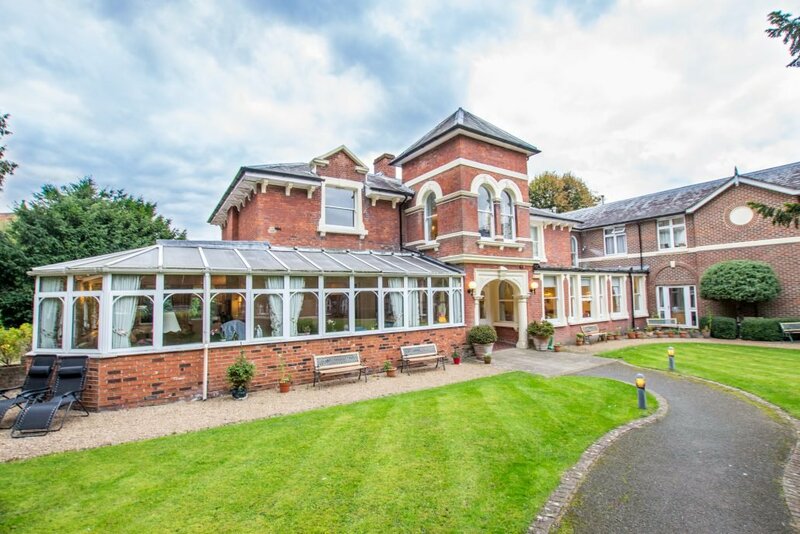 Feel free to pop in at any time to have a look around our home; however, if you call us beforehand, we can arrange for a member of our team to show you around and organise a meeting with our Home Manager, Claire, who will answer any questions you may have. 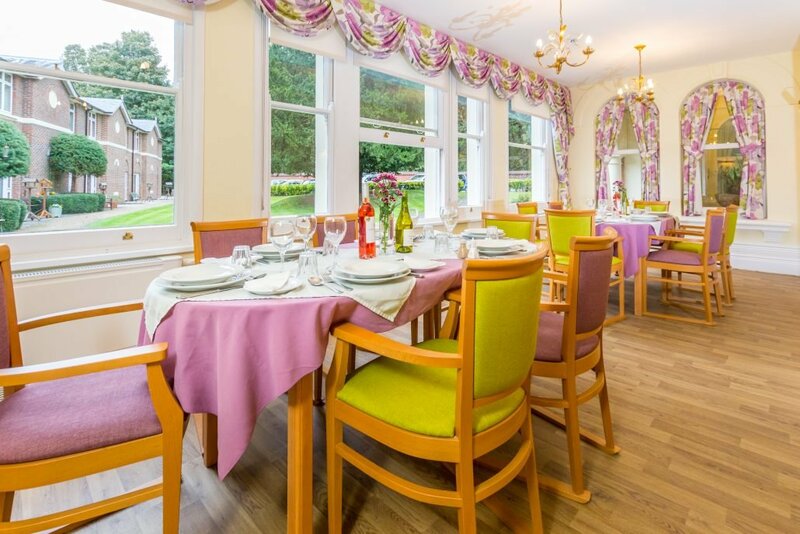 Yewcare Limited trading as Westerham Place is part of the Wren Retirement Living group of companies.